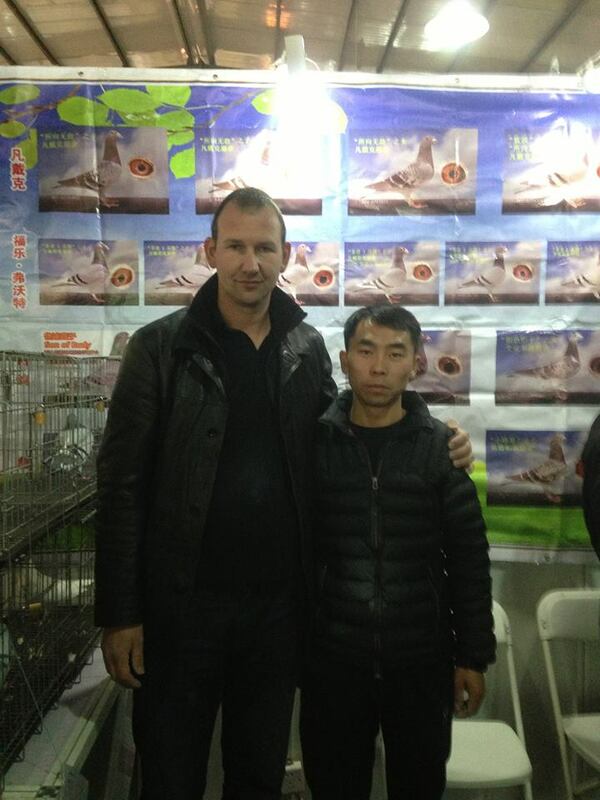 Europe Racing Pigeon Website - Mr Lv win the 2nd As pigeon of 300Km and 500km double races. Goodnews again on Beijing exhibition . Mr Lv win the 2nd As pigeon of 300Km and 500km double races. 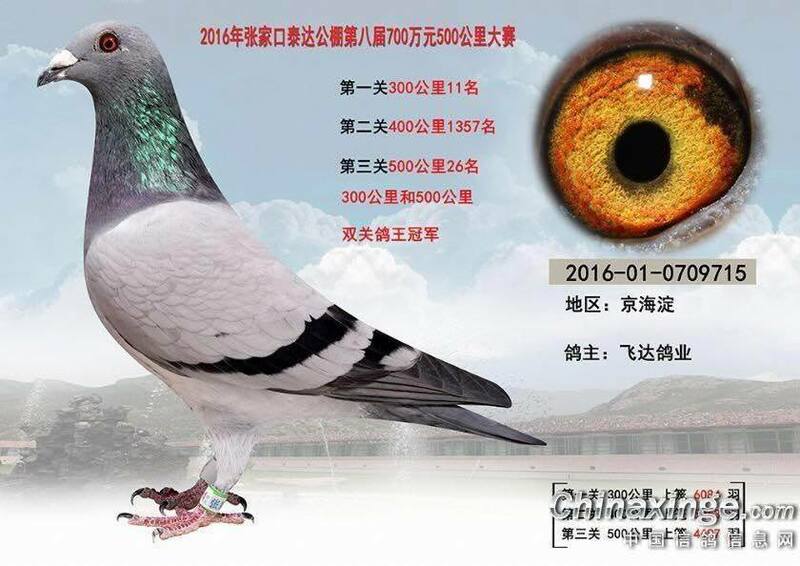 This pigeon is Son of Greatgrandson Fieneke5000 direct Fennema Pigeons .